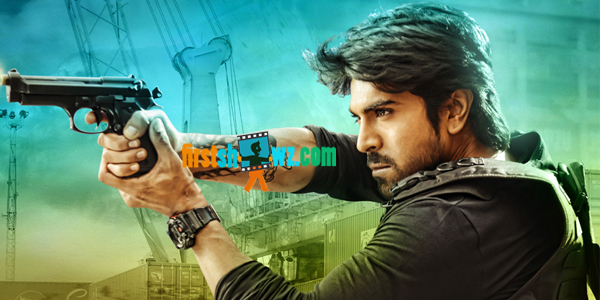 Ram Charan has signed remake of Thani Oruvan, and the movie is officially announced to be launched on February 18. Rakshak was the title considered initially for the movie, but the latest reports reveal that the makers are considering Dhruva for the film title and not Rakshak. Ram Charan will step into the shoes of Jayam Ravi for the remake version essaying the role of a fiery cop. Arvind Swamy will be seen in the negative lead. Surender Reddy is donning the director cap for Dhruva, while Allu Arvind is producing it on Geetha Arts banner. Other details of the cast and crew of the movie are to be announced.